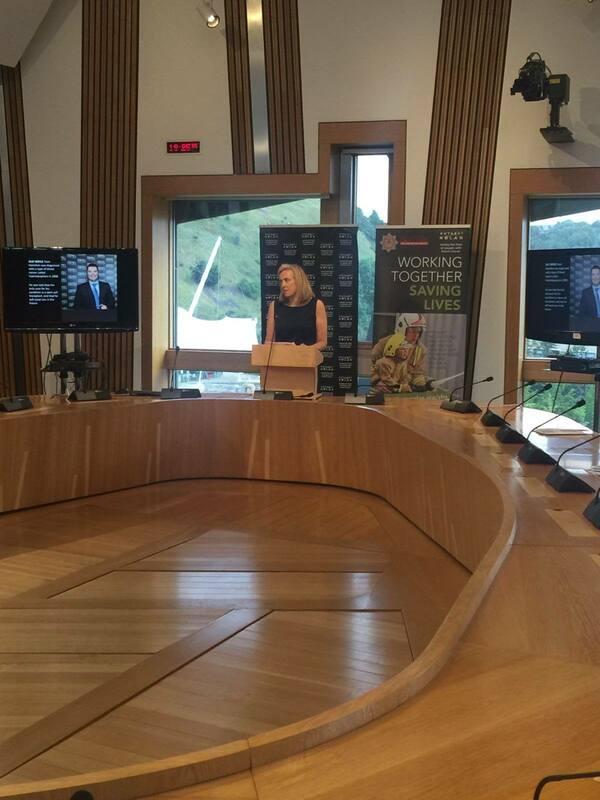 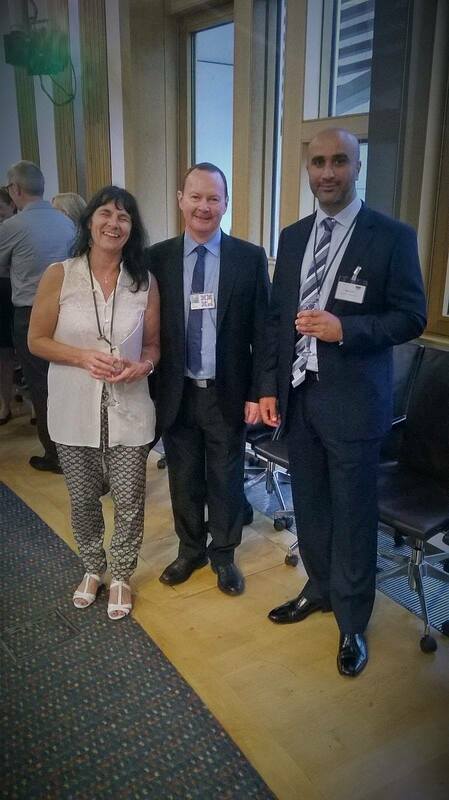 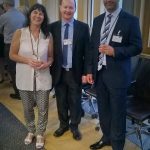 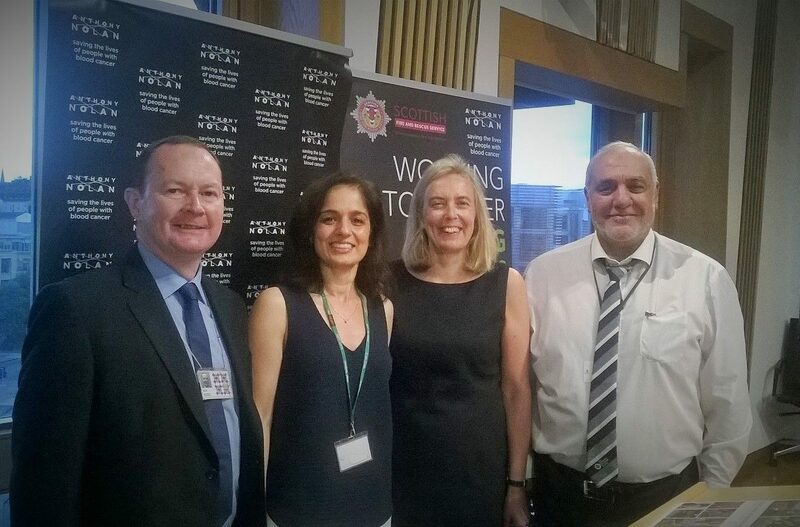 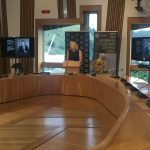 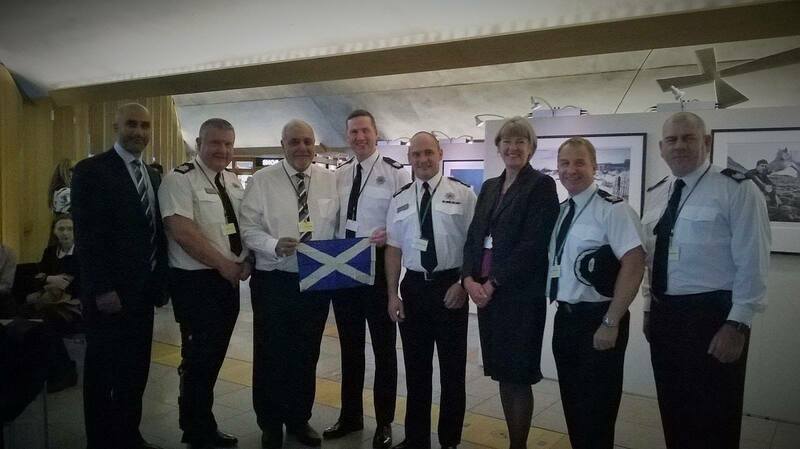 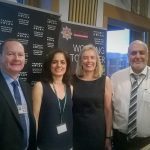 The Scottish Ahlul Bayt Society was honoured to show its continued support of Anthony Nolan at their reception in The Scottish Parliament on the 7th September. 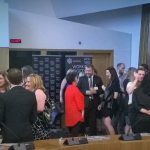 At the evening reception, partners of the organisation from across various sectors and industries gathered to celebrate the progress that has been made to grow the stem cell donor register in Scotland, and to determine together how we can meet the challenges ahead. 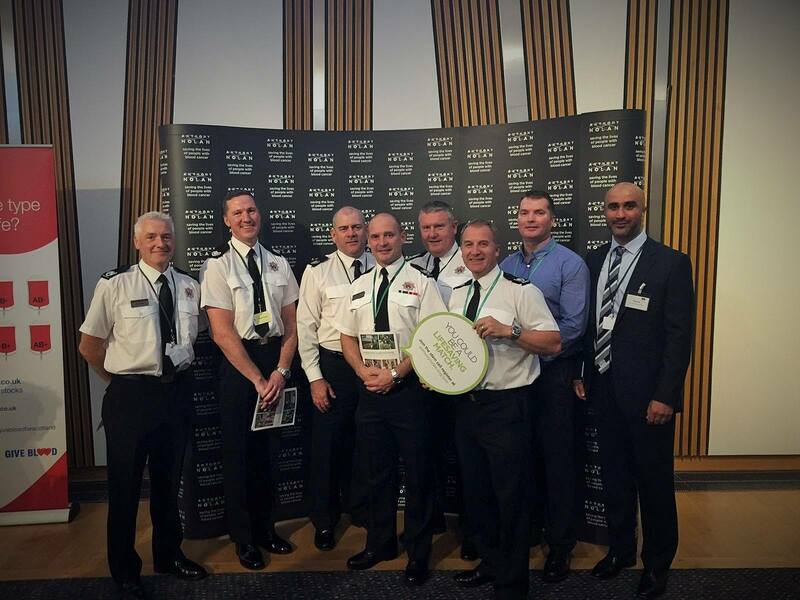 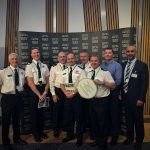 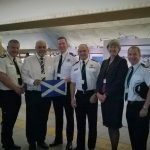 The Scottish Ahlul Bayt Society pledges to carry on supporting the lifesaving work of Anthony Nolan to the best of our ability.